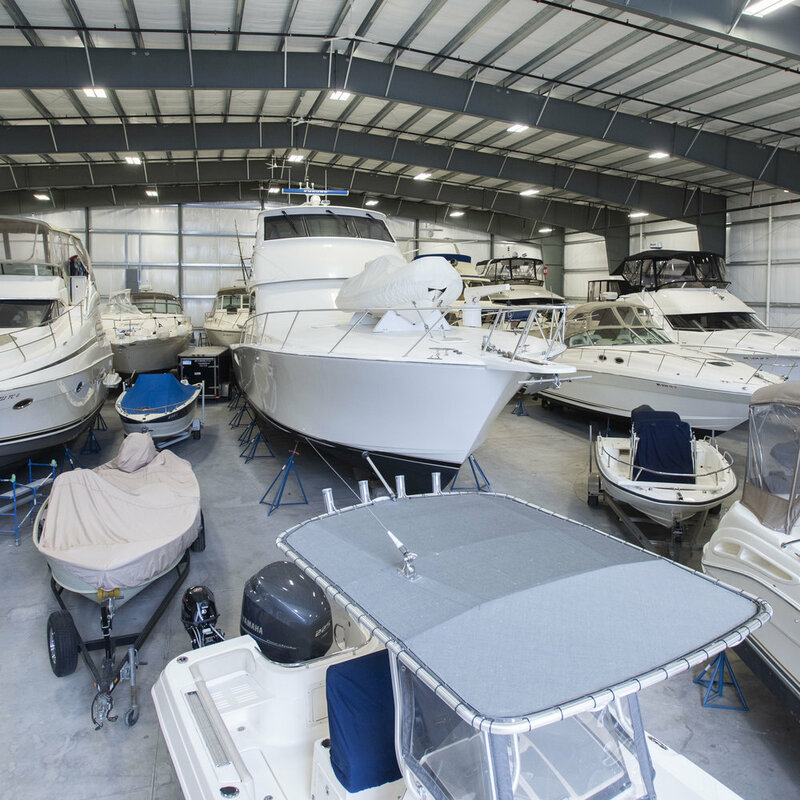 Our secured heated storage facilities cater to all sizes of vessels and place them in care throughout the harsh winter months on the Great Lakes. Enjoy the convenience of arriving to Desmond Marine and having your boat in the water within minutes as your adventure on the Great Lakes awaits. Valet boating! The most accessible, convenient, and professional fueling station on the Great Lakes. Find out where and why people are staying and playing in Port Huron. don’t miss your chance to stay with us.